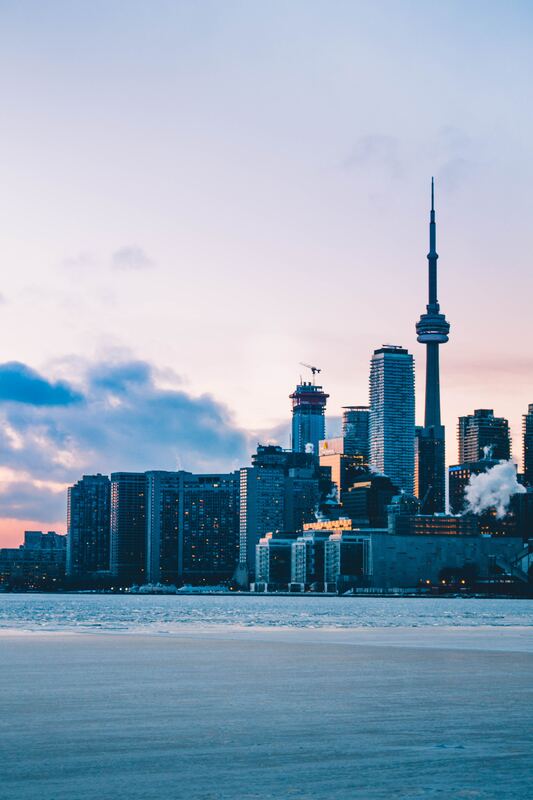 If you have immigrated or relocated to Canada within the past 5 years, you could be eligible to purchase a home with as little as 5% down payment. The property must not have more than 2 units and one of the two units must be owner-occupied. You must also have 3 months minimum full time employment in Canada (borrowers being transferred under a corporate relocation program are exempt), and have a valid work permit or obtained landed immigrant status. For 95% LTV financing, the down payment of 5% must come from own resources. For LTV’s less than 95%, the remainder may be gifted from an immediate family member or from a corporate subsidy. All debts held outside of Canada must be included in the total debt-servicing ratios. Guarantors are not permitted, and Foreign Diplomats who do not pay tax in Canada are ineligible for this program. Established Canadian credit rating is required. If none established, alternative sources of credit can be considered such as a letter from the landlord indicating name of tenant, monthly rent, length of tenancy, and payment history. Also, Bank statement must support the amount of rent and timeliness of payments outlined in the letter. For financing above 80% of the purchase price or value of property (the lesser of the two), standard default insurance premiums are payable. For further information, please contact a Homefund mortgage professional to help and guide you with this program.